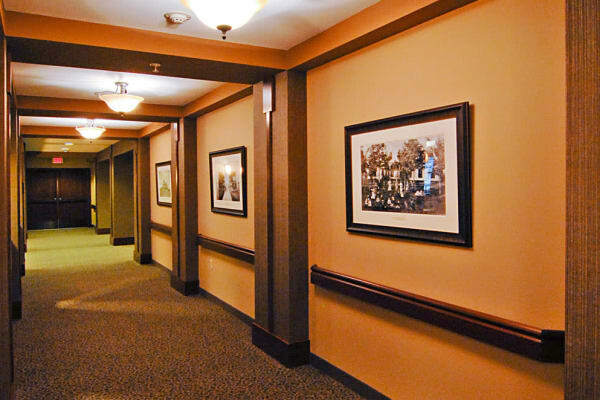 The Glenn’s Enhanced Care Suites, also known as our Fireside Suites, are a great option for those who have detailed care needs and when a higher level of around-the-clock continuous care is essential. Residents can access rehabilitative therapies, to ease the transition to daily life after illness or surgery. 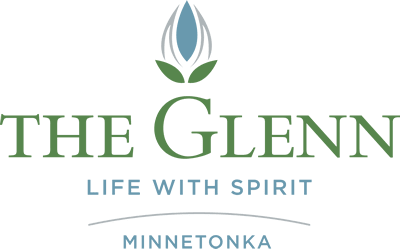 The Enhanced Care Suites share the amenities of The Glenn community in addition to dining, housekeeping, and personal assistance, all within an intimate neighborhood and home-like setting, where spirited conversations and engaging activities enliven each day.